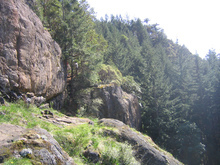 I am a climber who currently resides in Squamish, BC. As well as climbing I also mtn bike, cook, and spend copious amounts of time on the computer, writing code. 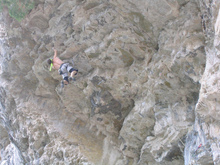 Paul Cordy's new route up the North Walls. 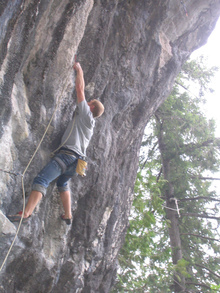 Thanks for letting us know about the climbing around the Similkameen! Eventually you'll be able to enter in all the information yourself, but at the moment we don't have thatfunctionality. 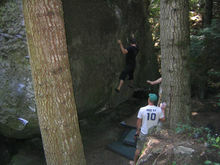 If you send the information to adminbcclimbing.com I'll add the information to the site. Thanks in advance.